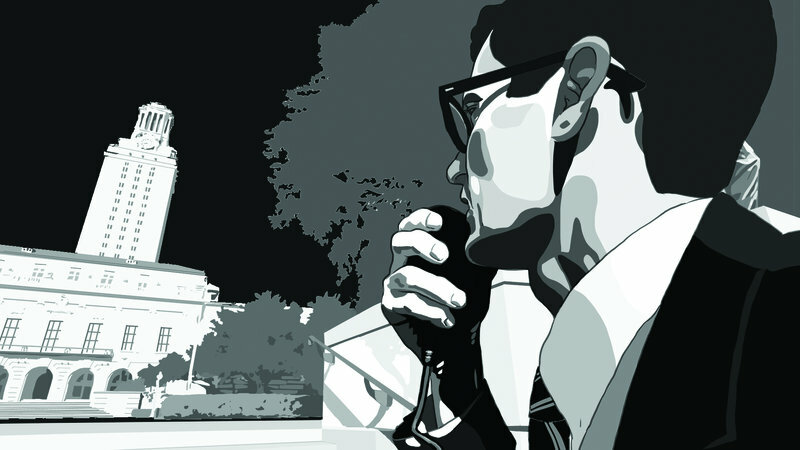 The sight of an animated pregnant woman being felled by an indiscriminate and undetermined sniper atop a building lays out the shocks of this visceral and electrifying documentary that looks at the University of Texas campus shooting (released at the NZIFF nearly 50 years after it made headlines). Pairing rotoscoping animation a la Waking Life with an oral history and interviewees from the shooting, this examination and reconstruction of the day is simultaneously compelling and horrifying, a study in the evil that men do and the way we rise and fall when tested. There's an urgency to director Keith Maitland's story that's sickening and upsetting. Compounded with the honesty of the interviewees, it's real heart in your mouth kind of viewing. But it's the little details which make Tower so viscerally powerful; a student goes to his friend's place with a Spider-man comic wrapped around his books, a sign of a more innocent world that was once lived in. Another talks of finding love with a boy she met after starting her sixth month of pregnancy before the inexorable evil touches their lives - it's a stark testament to this film's execution that it lingers long within the viewer. 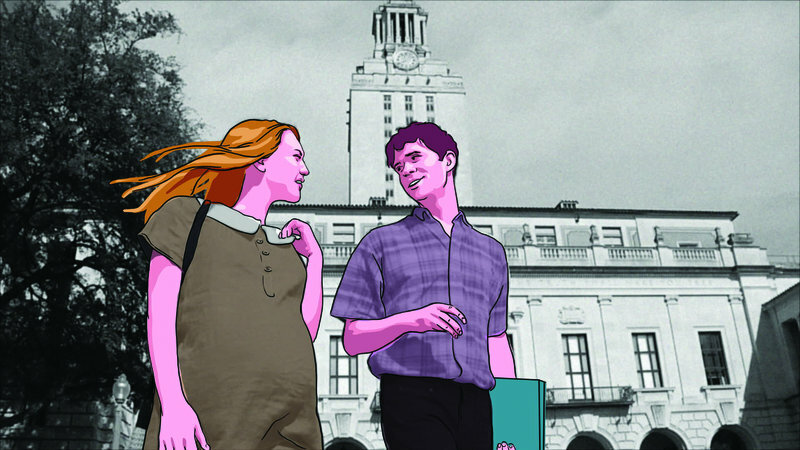 With top drawer animation from Minnow Mountain, the whole thing flickers between shots of those on campus and archival footage of the day and gives you such a sense of being there, it's almost as claustrophobic for viewers as it is cathartic for those who were there. This is never about anything more than the victims, and an insight into their lives then and now. However, in among all of Tower, it's the devastating honesty and candid nature of the interviewees that rings true. Some talk of being unable to feel like they could help victims for fear of their own deaths, while others fear nothing and run in, believing this is the moment that could define them. It's these peeks into humanity which hold Tower high (even if the back end of the film feels a little like it's hugging at heartstrings with flashes of real life) and the fact the shooter is never shown or humanised is an incredibly salient move by those involved. Ultimately, Tower will be viewed with a poignancy in light of recent American shootings (and the decision to include those at the end seems to be a minor misstep in the film's power - it's not that a reminder isn't needed, but more that it's unnecessary, particularly since the film's worked so strongly to give voices to the victims and then at the end resorts to montages of faceless anonymous victims) and will provide an insight for those never expecting to experience something so shocking. What's truly impressive about Tower though, is how hauntingly effective it is and how a clever execution of a difficult subject matter can be sensitively handled to leave audiences devastated so long after the fact.